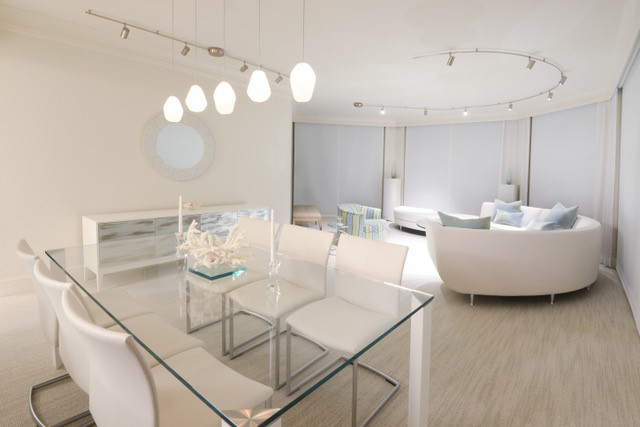 Susan Winchester serves clients by intuitively understanding their desire for functionality, simplicity, personalization and comfort. 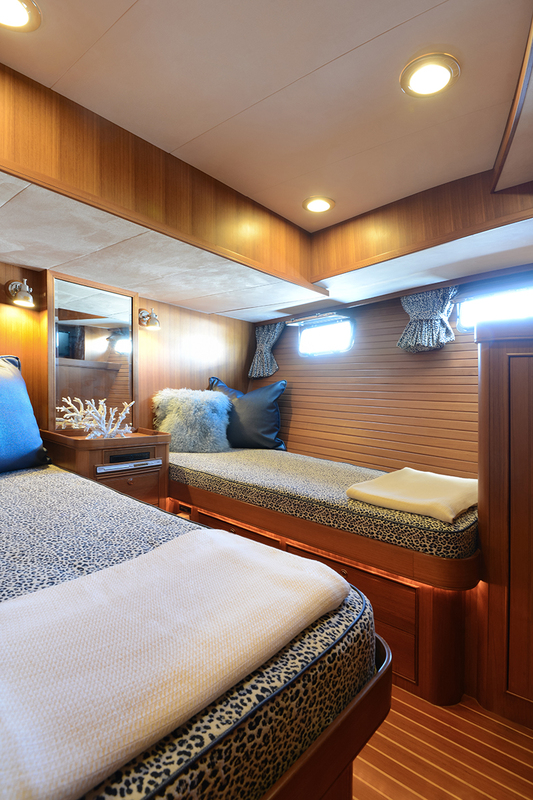 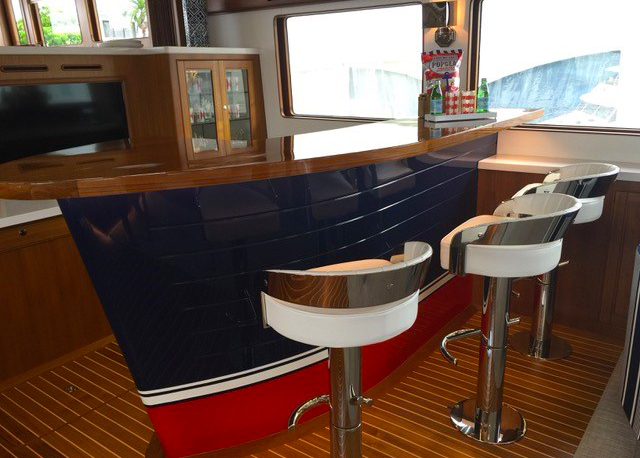 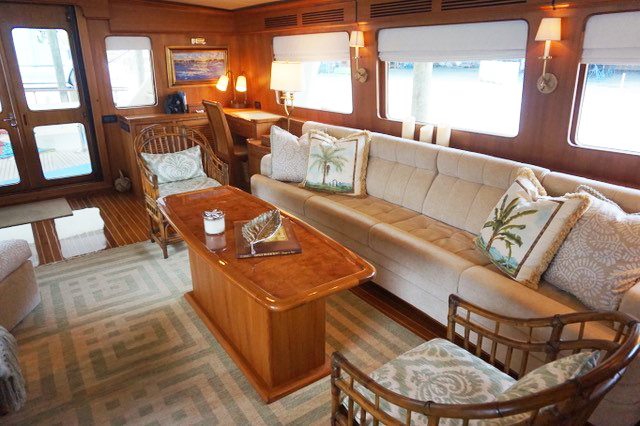 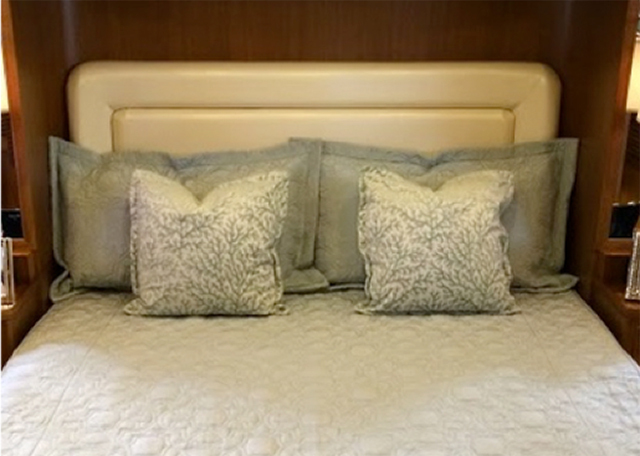 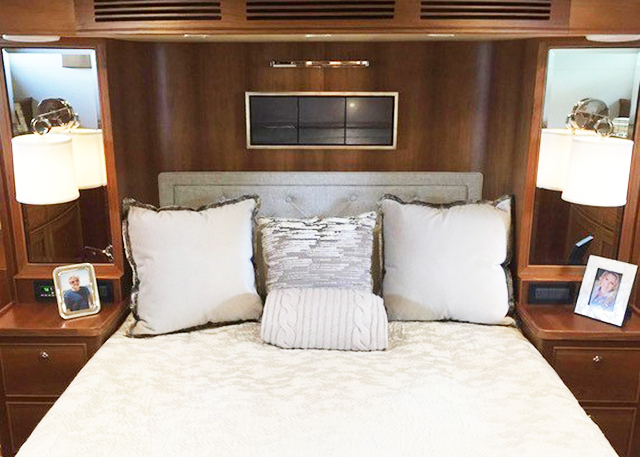 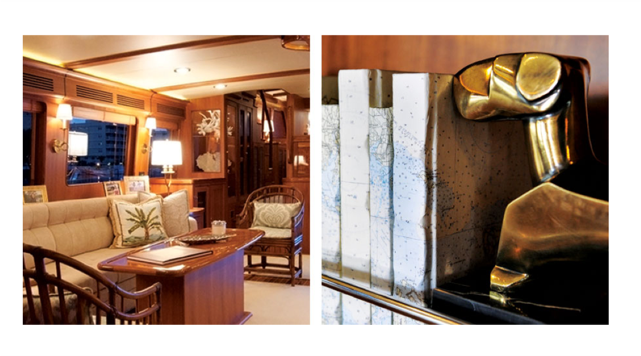 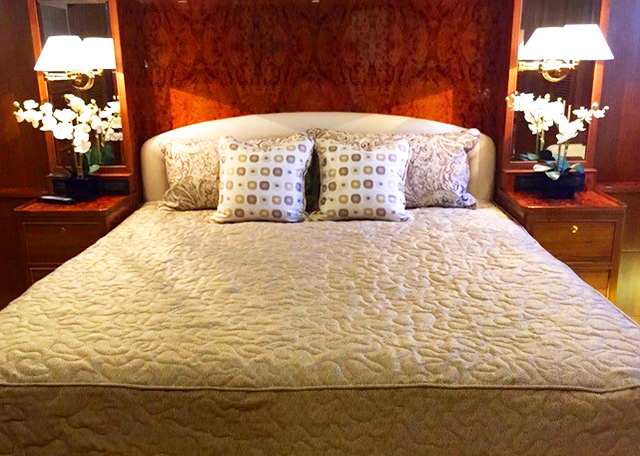 It’s the combination of her two passions, boating and sophisticated design that drives Susan Winchester Designs. 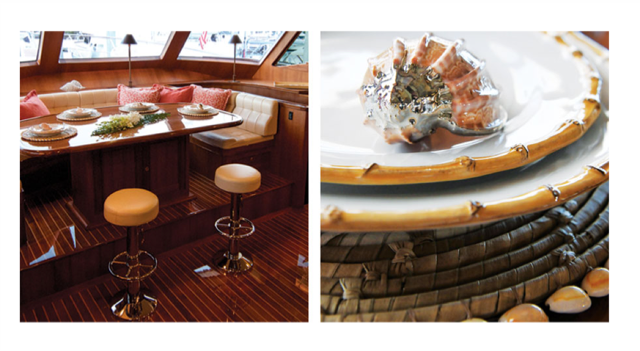 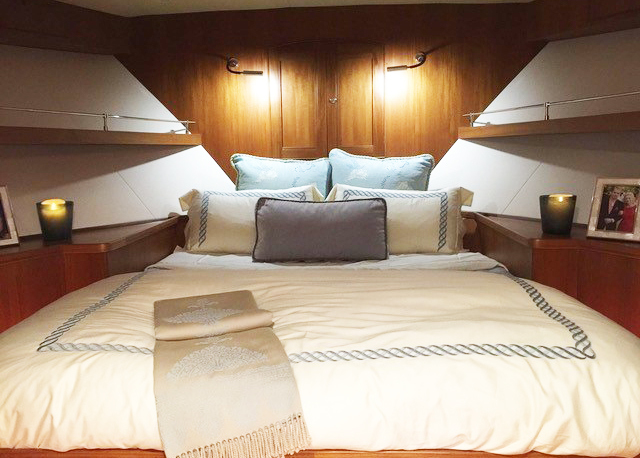 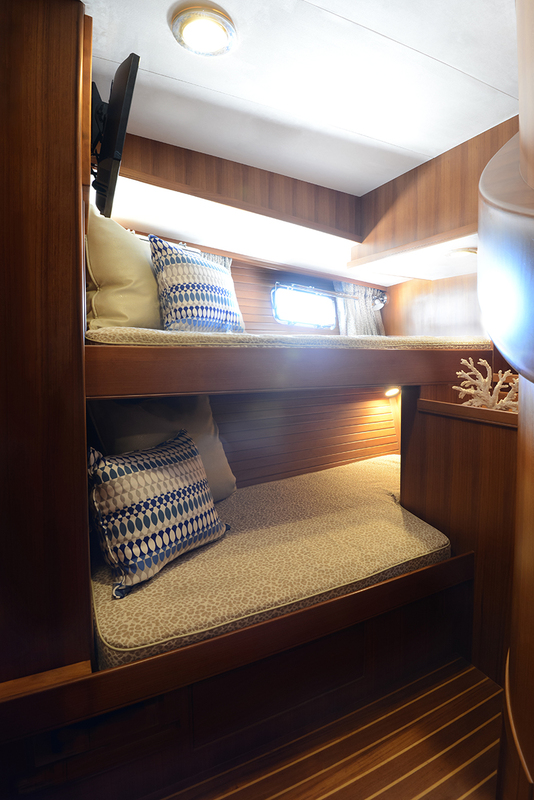 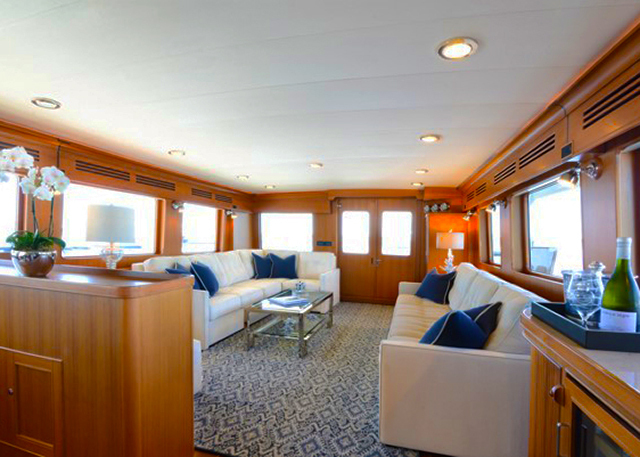 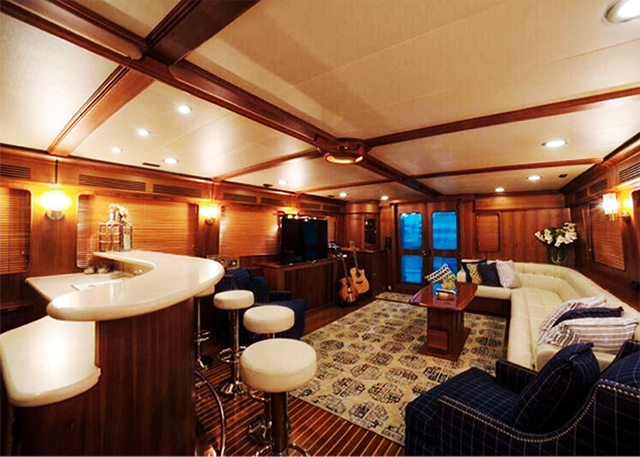 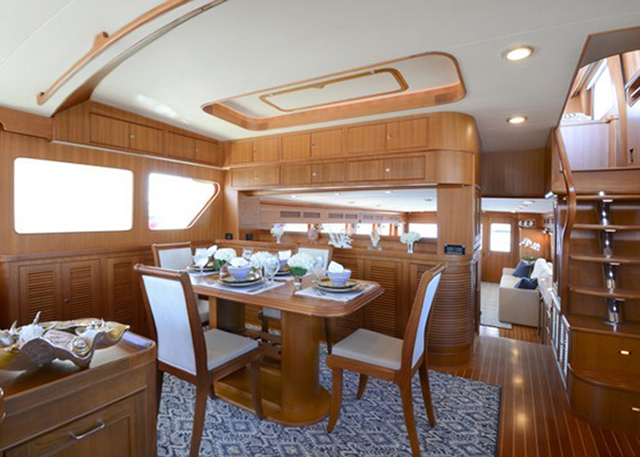 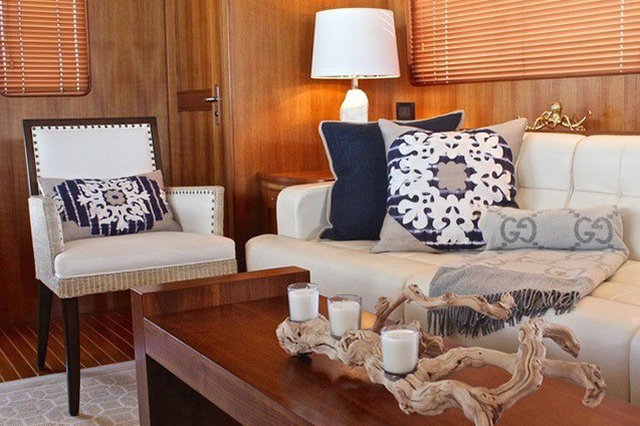 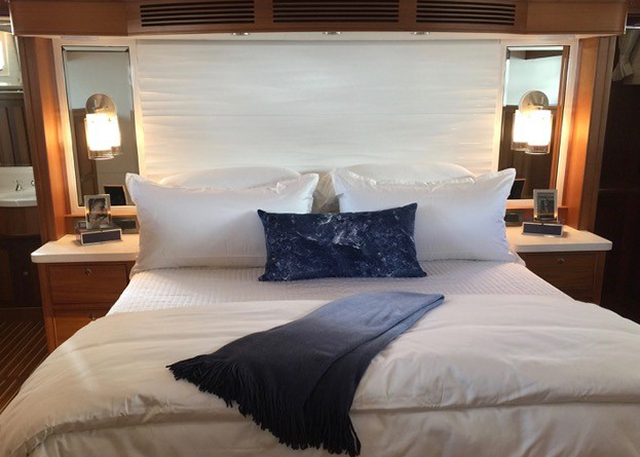 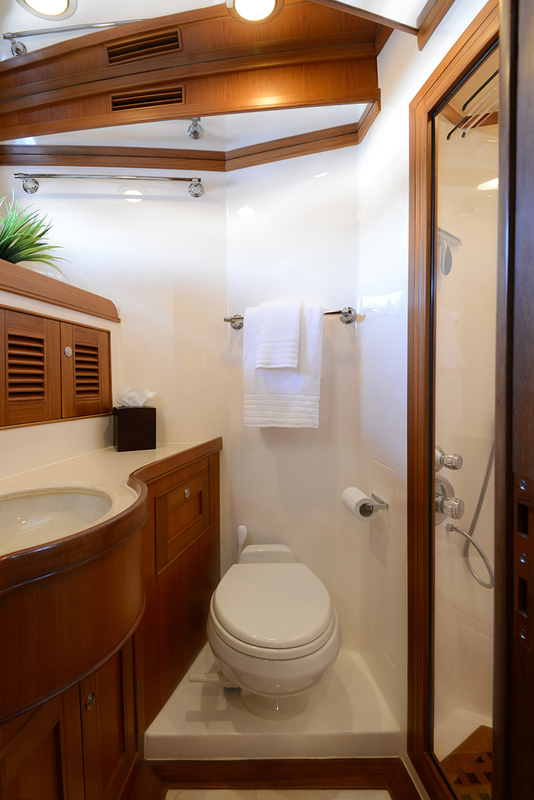 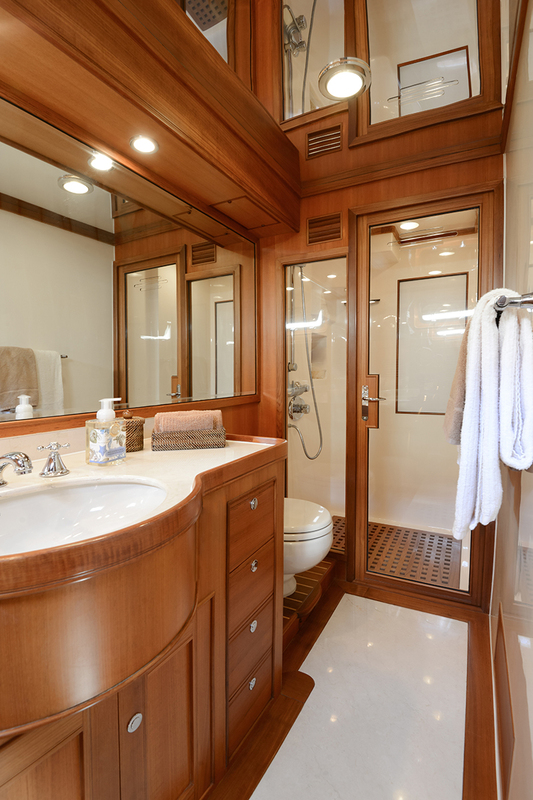 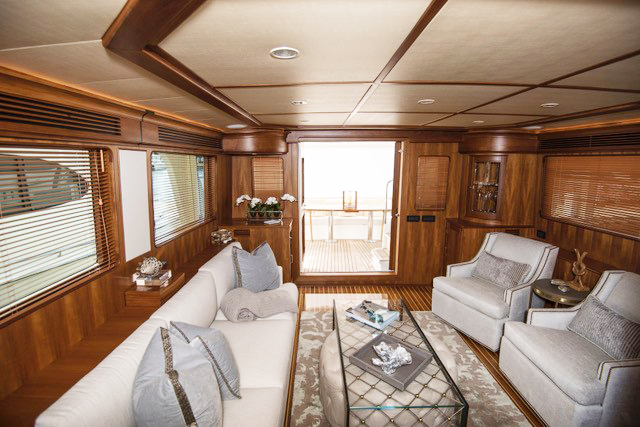 Susan and her team have been retained to design the interiors of over 35 yachts.